PADI Go PRO / Go TEC Event - Aug 2017 — Dive Georgia - Atlanta Metro Scuba, Snorkel, Travel, and Training! Take Your Diving To The Next Level! GO PROFESSIONAL or GO TECHNICAL? Learn About Both, Regardless Of Your Current Level, On This Very Special Event! Dive Georgia is hosting a PADI Go PRO / Go TEC event including seminars, special training and equipment package discounts with guest speakers that are leaders of the industry on at Dive Georgia! 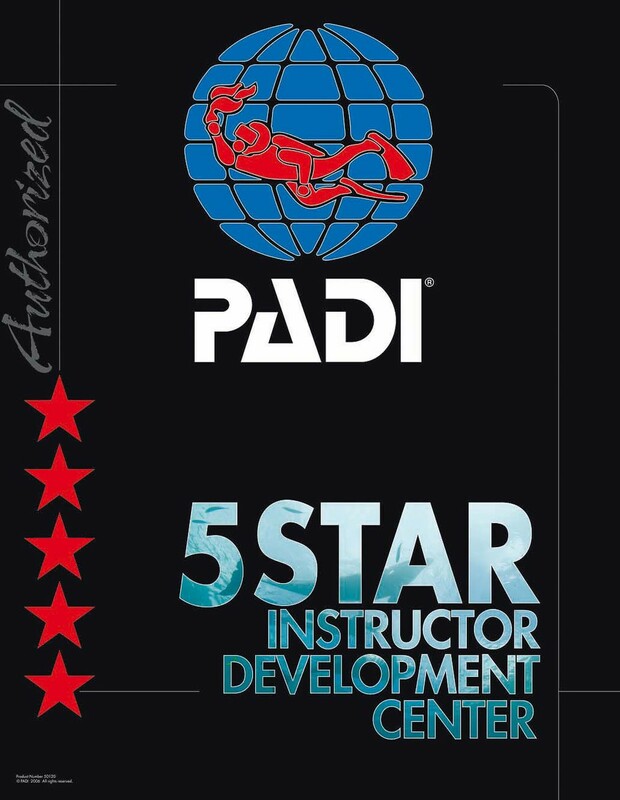 This is your opportunity to find out all about the path of becoming one of the elite PADI Professionals or PADI TecRec Divers taking your diving past recreational limits into technical levels and into the final frontier! Join this FREE exceptional event regardless of your current diving level and experience, especially as the discounts and deals are good THIS NIGHT ONLY!! To Ensure We Have Enough Specials and Appetizers For Everyone Please RSVP on Facebook Below! 25% Off All Complete Training Packages (MSD, DM, AI, IDC, TEC) - Up To $1,425 Savings! 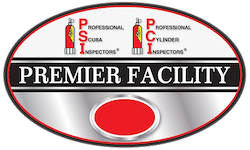 20% Off PRO Training Classes Ala Carte! Get a FREE Drysuit Class with any DM, AI, IDC, and MSD Complete Training Packages! 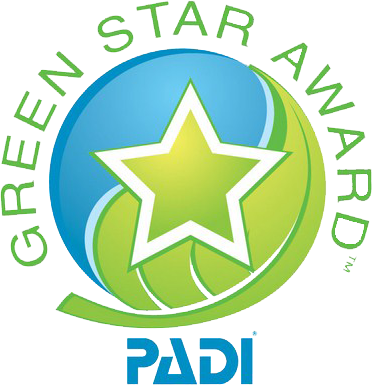 Purchase a Full Scuba Kit that night and get 20% off ALL gear you buy that night!!! 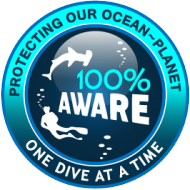 Bring an uncertified diver and they get their Open Water class free ($950 value) with purchase of full dive kit!! Three kits to choose from!!! All COMPLETE TRAINING PACKAGES INCLUDES ELEARNING, CREW PACK MATERIALS, PICS / APPLICATION FEE, POOL, QUARRY, AIR AND INSTRUCTOR FEE. "ONE PRICE" IT'S THAT SIMPLE! This event is for everyone! 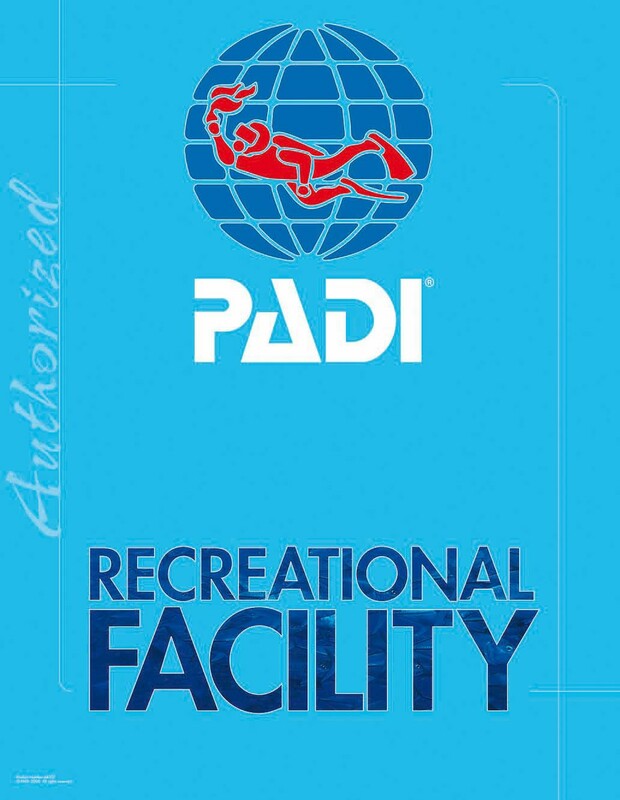 If you are an Open Water Diver all the way to an Instructor you should STILL come to this event to take advantage of the awesome seminars, training, and equipment deals going on THIS NIGHT ONLY! 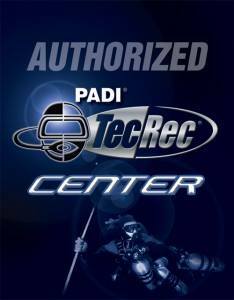 We have SPECIAL DEALS this night just for divers not yet ready to GoPro/GoTec but are ready to take their recreational training to the next level. 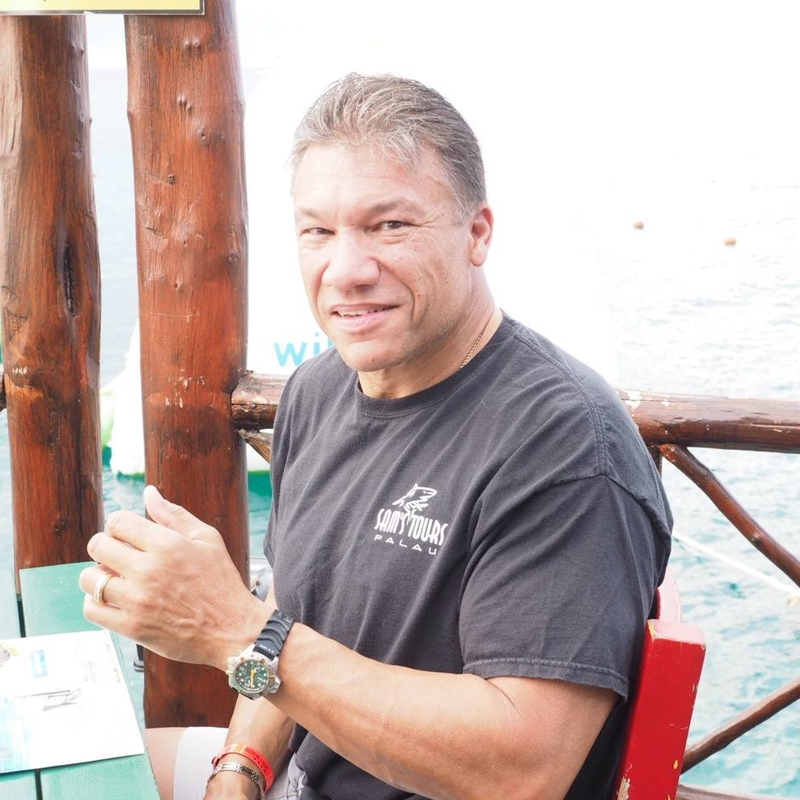 It's time to earn the black belt in diving so your friends start calling you "Master Scuba Diver"!